I love to say “I’m working from home today”. Especially on those snowy winter days. I know, you’re groaning, but they will be back ….! But working from home can be both a luxury and a curse. Yes, there is no traffic or ice to drive through and you may not even need to get dressed! But you do need to be able to separate the work and the home thing, and that’s not always as easy as it sounds. It’s so easy to get distracted when working from home, especially if you don’t have a dedicated space away from the rest of the household, like from the pets and the kids and the laundry! The best way to overcome these distractions is to have a room dedicated to just your office. With a door that closes. And a rule that says “door closed~stay out”! You want your home office to be cozy and comfortable, but not so comfortable that you sneak in there just to take a nap! Remember that this is for work, so treat this space as you would your space at your “real” office. You want it to be welcoming, but not so welcoming that your family comes and sets up camp for the day! 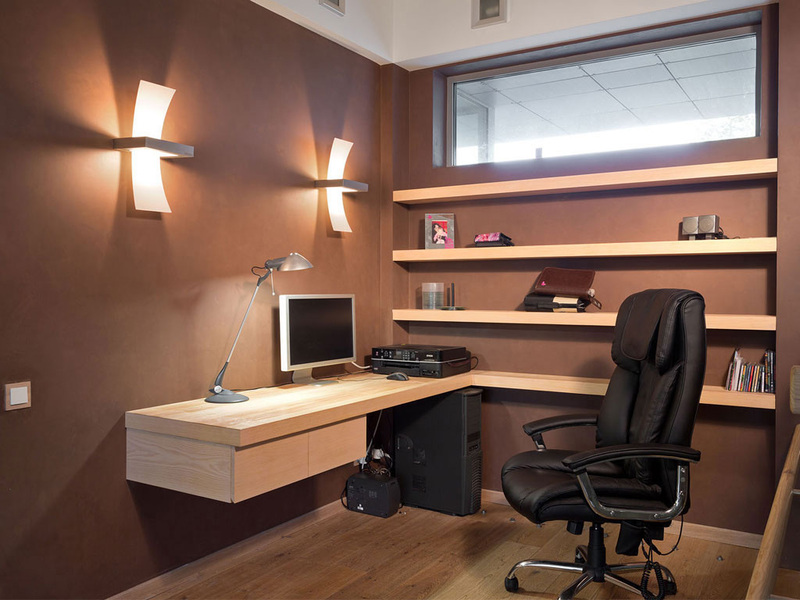 Consider lighting, furniture and functionality all as you would for your “real” office space. And equipment, although with the options of compact scanners/printers/copiers and iPads and cell phones, there really isn’t that much by way of equipment needed these days! I do have my own home office space, and a new desk as well, but I can still get distracted so sometimes I think it comes down to mind over matter. What do you do to stay focused at home? Any suggestions to share? I’d love to hear them, I’m sure my work at home days can be way more productive! !